Northshore Pavilion was selected by Timber Trader Magazine as one of their top 5 favorite buildings from the timber design awards. Northshore Pavilion wins a National Award for Small Project Architecture at the National Architecture Awards in Melbourne. Northshore Pavilion wins award for Excellence in the use of Recycled Timber and Excellence in Design of Standalone Structure at the Australian Timber Design Awards in Sydney. The University of Queensland Architecture students had the opportunity to visit our Goskar Ave House under construction and speak with the Builder Andrew Wilcher. Goskar Avenue House is under construction, slab and framing are in and we're looking forward to seeing spaces take shape over the coming months. Northshore Pavilion wins the Hayes and Scott Award for Small Project Architecture at the Queensland Architecture Awards. Model preview of our concept design for small adaptable housing planned for a co housing community in South East Queensland. 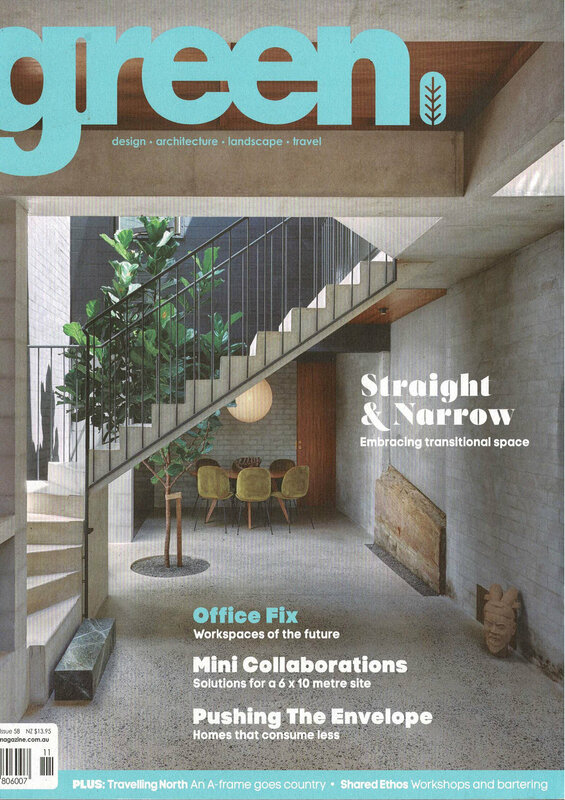 Anna O'Gorman Architects featured in Houses issue 121 as an emerging practice in their 'One To Watch' article. 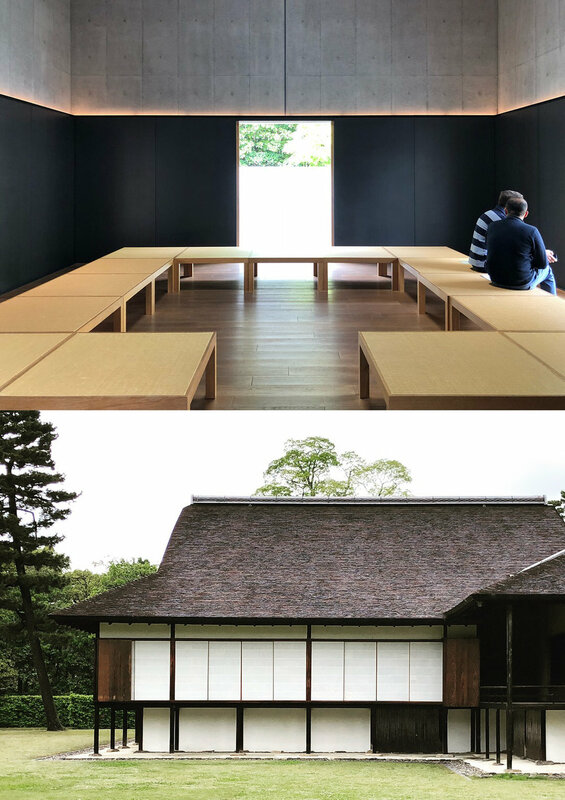 Anna O'Gorman travels to Japan to visit traditional and modern architecture in Kyoto and Tokyo. Highlights included Kengo Kuma's material lab exhibition and tours of Katsura and Shugaku-in Imperial Villas and gardens. We are excited to welcome Paul Violett to the studio! Paul was awarded a commendation prize for the Advancement of Architecture by the RAIA last month. Well done Paul! Anna O'Gorman Architects have been announced as one of four commended entries in the Queensland Governmnet's 'Density and Diversity Done Well' competition. 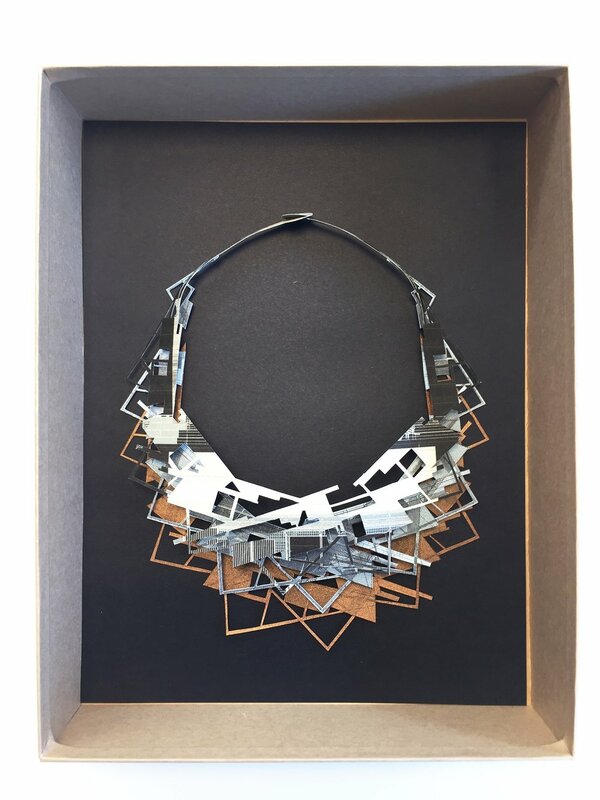 Anna designed and made a paper necklace from hand-cut section drawings which explores the capacity of materials and the connection between buildings and their spaces. get IN TOUCH TO DISCUSS YOUR NEXT PROJECT.